Episode 26 is here and I am all about the spring patterns, the summery yarns and getting hap-py. EYF2016 is definitely a goer! Whoop Whoop! Next year it will be FRIDAY 18th and Saturday 19th March 2016, with the teaching sessions starting on Thursday 17th March. Get it in your diaries, get your hotels booked, I can’t wait! The Hap-Along starts today so get casting on! You can chat in the chatter group, which is now open and we will also have bit of a #HapalongHangout on Twitter and IG tonight from 7pm. If you don’t do social media don’t forget to share your cast on pics and your hap chat over on raverly! There have been over 800 comments on the initial thread already and I really can’t wait to watch the hap progress. It is getting very close to the programme release for this year’s Shetland Wool Week – then comes the excruciating wait til September! 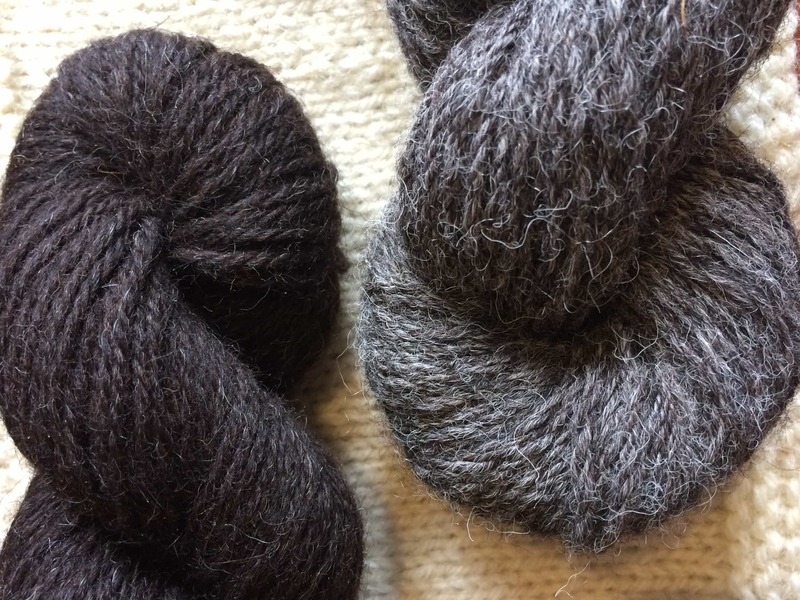 At EYF I spoke to Misa Hay, from Shetland Wool Week, who had a few little tidbits and also spoke about their Shetland Wool Holidays, starting in July. This year at wool week you can also buy memberships so that you receive exclusive benefits, such as a first look at the programme before its launch! A few episodes ago I reviewed the lovely Bletchley Collection book, by Joanne Scrace with Eden Cottage Yarns. Victoria from Eden Cottage gave a copy of the book to give-away and the winner, chosen by Random.org, was comment 45 and that was Shelley MacKay! Congrats. In addition to the book VIctoria also gave me some Milburn yarn to review, which is what all the designs in Bletchley are created in. A yarn drenched in shine with a really special twist, the fibre content of 85% BFL and 15% silk and is quite a dreamy combo. Mill spun and dyed in Italy, using British wool, Milburn has had a bit of a revolution since its initial launch and has been re-designed with that lustre and spin in mind. My verdict? Italian suits would weep to have such fine spun, luxury fibre within them! I knit Janina Kallio’s Interlude shawl in this yarn and used three colours of Milburn, one of which was the older incarnation – which is not a patch on the new yarn, not one patch! Listen in for the full review (and love), but I really enjoyed knitting this shawl in this charming yarn (and it blocked with attitude!) I will put up pics once it is off the blocking wires! 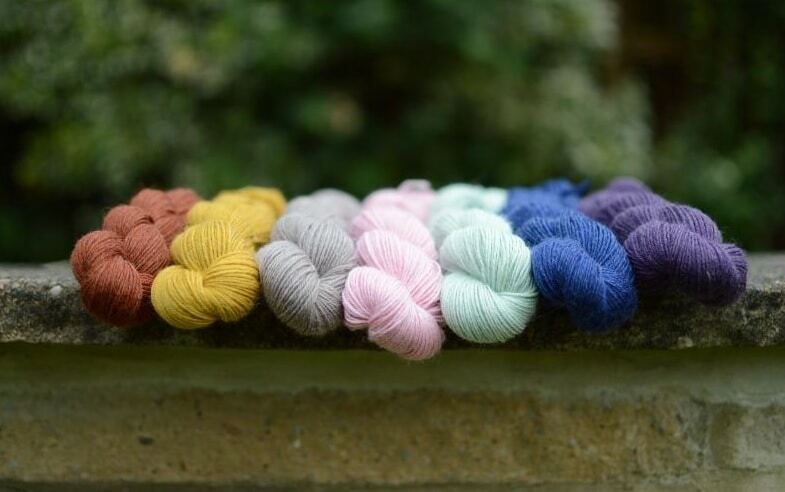 Milburn is available in 50g skeins in 200m and available in 7 beautifully saturated colours and costs £8. 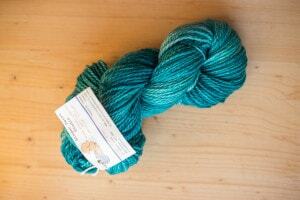 My only downer is that it isn’t available in 100g skeins for even more milburn loving! I think it will make an awesome summer garment yarn and while I can never quite get down with knitting 4ply garments I do covet Tiny Shoots, by Kate Heppell and Gudrun Johnston’s Amelie in this yarn! 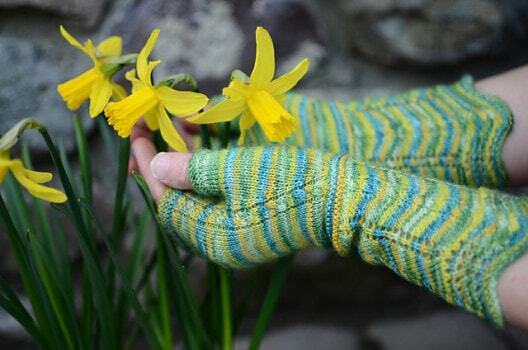 Spring may be springing, but my hands are still cold! I love Aurelie Colas‘ latest pattern from her Castle Fraser Throughout The Year collection. Featuring lace and a little cabling detail, this pattern will be perfect for that special hand-dyed you have in stash. It costs £3.75 for the single pattern or £8.50 and £1 will be donated to SANDS, which is a charity which helps bereaved parents after the loss of a child. I really love the Castle Fraser collection and the relationships between the designs and the features of the Scottish Baronial building. Aurelie has more patterns to be released in this collection and is already planning her next, so watch her ravelry space for more to come! The winner of the Ginger Twist Studio giveaway is Sarah Hulme! Congrats! That Super Sheep Aran yarn, in Selkie will be heading your way soon – thanks so much to Jess for her generous prize donation! 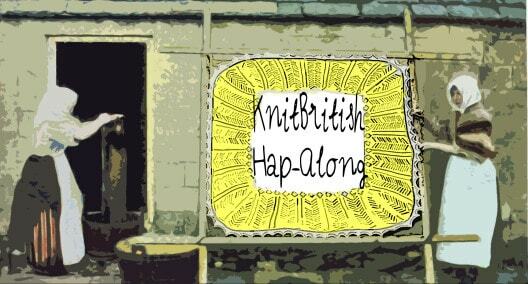 This episode’s KnitLocal comes from Nadine, in Germany who tells us about the Coburg Fox sheep (go google, so cute!) and the Pomeranian Coarsewool. 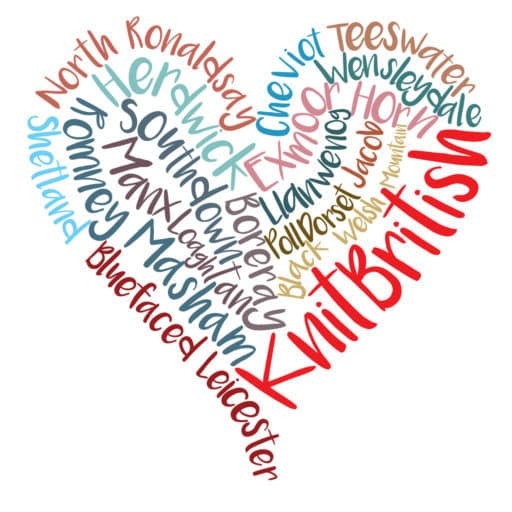 If you can’t KnitBritish, why not tell us all about your KnitLocal? 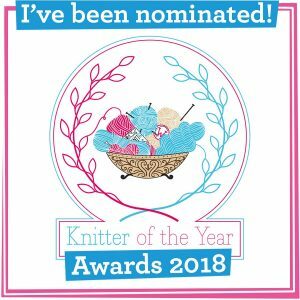 You can leave a comment, drop me a line or leave a voice message on KnitBritishPodcast on skype!. That’s it for another episode. Do come back NEXT WEEK, as I have a special interview recorded live at the Podcast Lounge, with Karie Westermann. Perfect! I’ll be able to take you to the studio with me as I work later today. 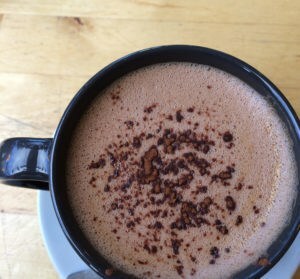 What a treat for me to have some lovely company.